On the occasion of the 2019 Design Week Blumarine presents a special project in collaboration with Calligaris, a design leader for over 95 years brand that has always distinguished itself for the strong bond with Italy and a special focus on innovation. 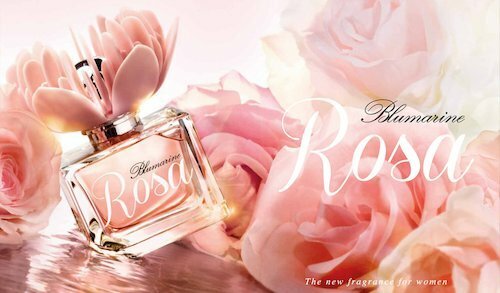 The rose, the flower emblem of love and beauty par excellence, takes centre stage in Anna Molinari’s collections since the beginning. 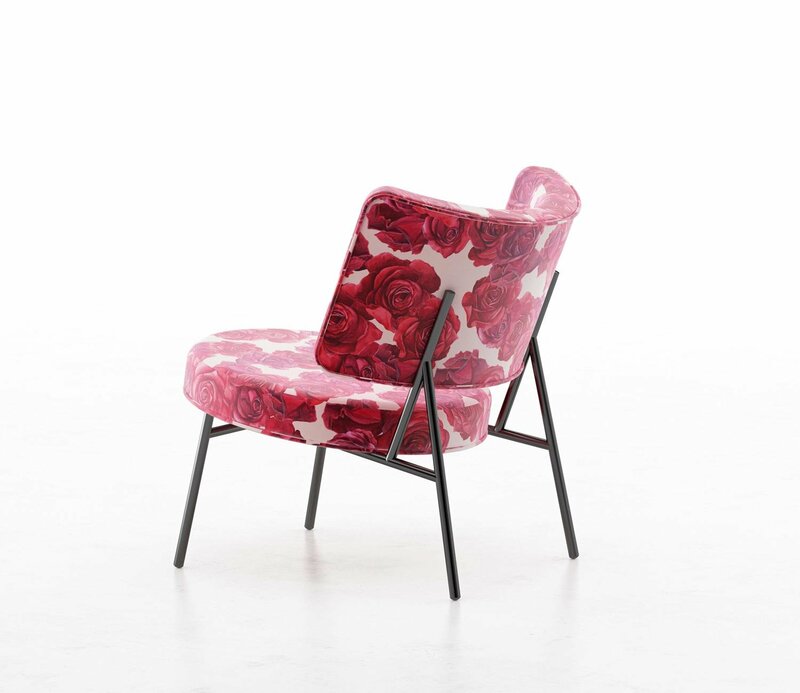 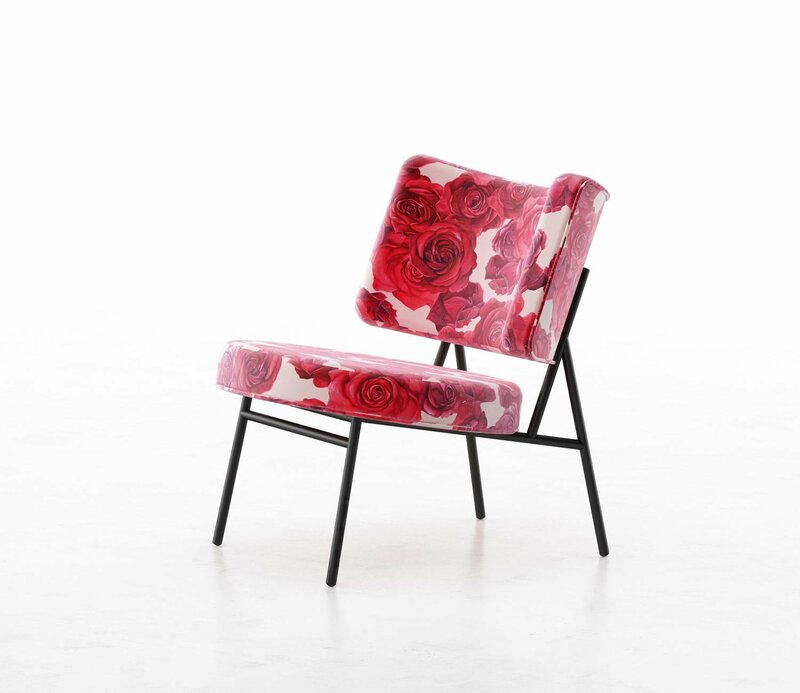 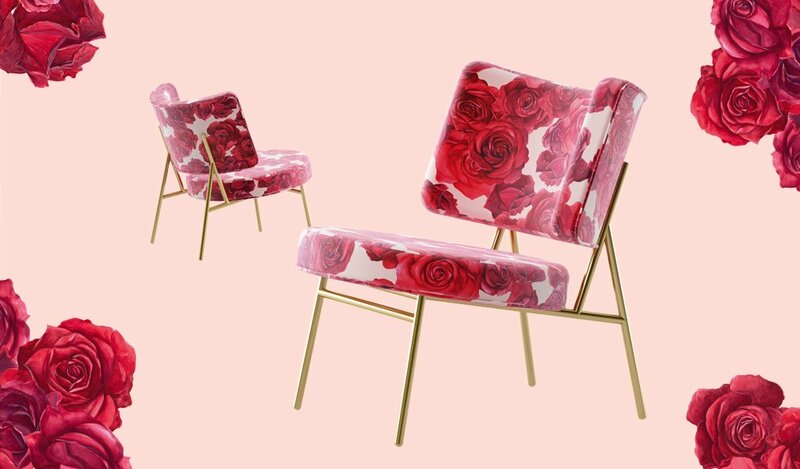 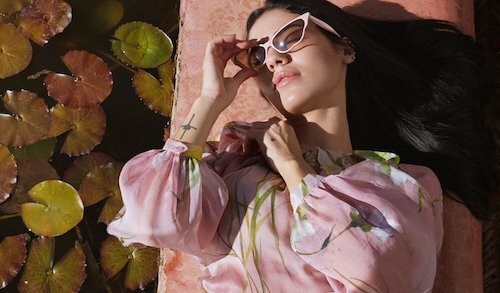 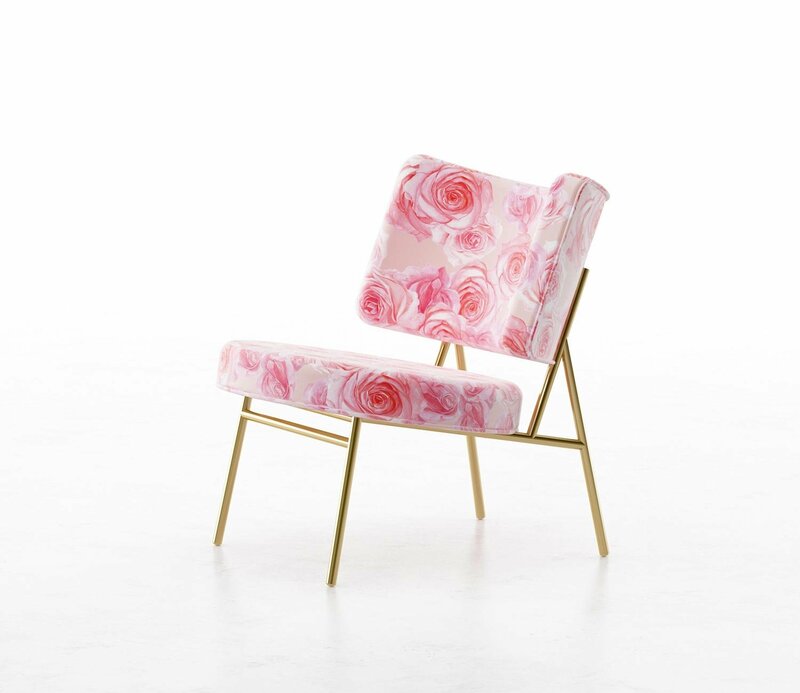 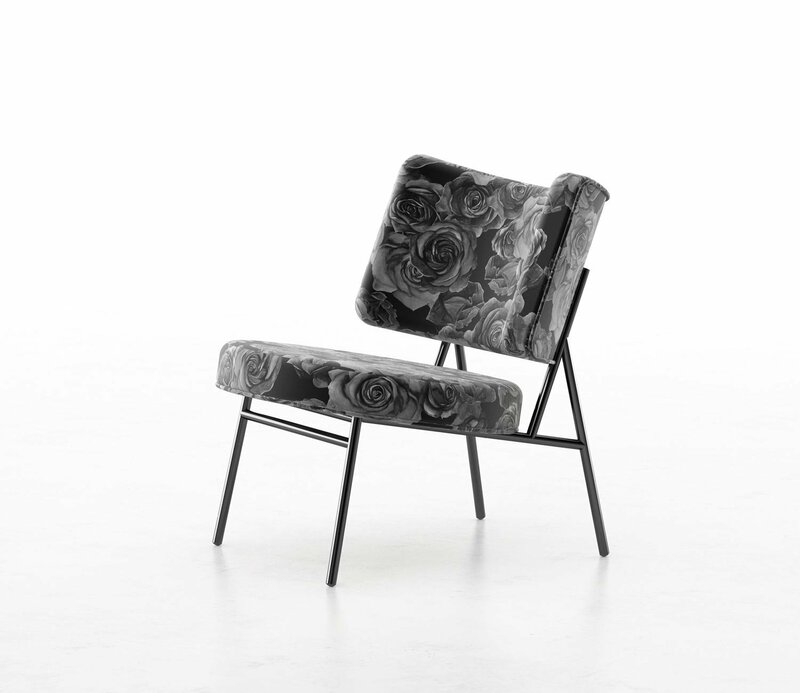 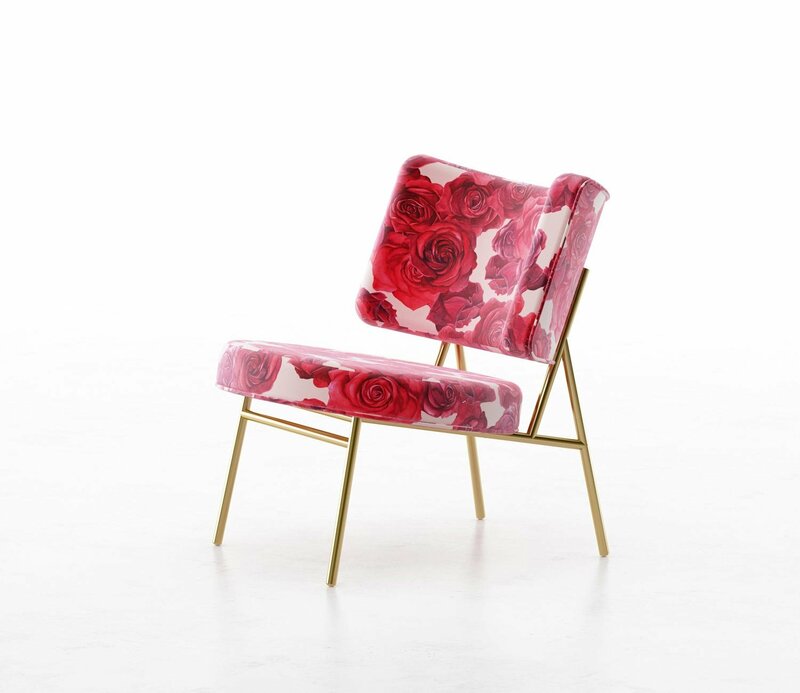 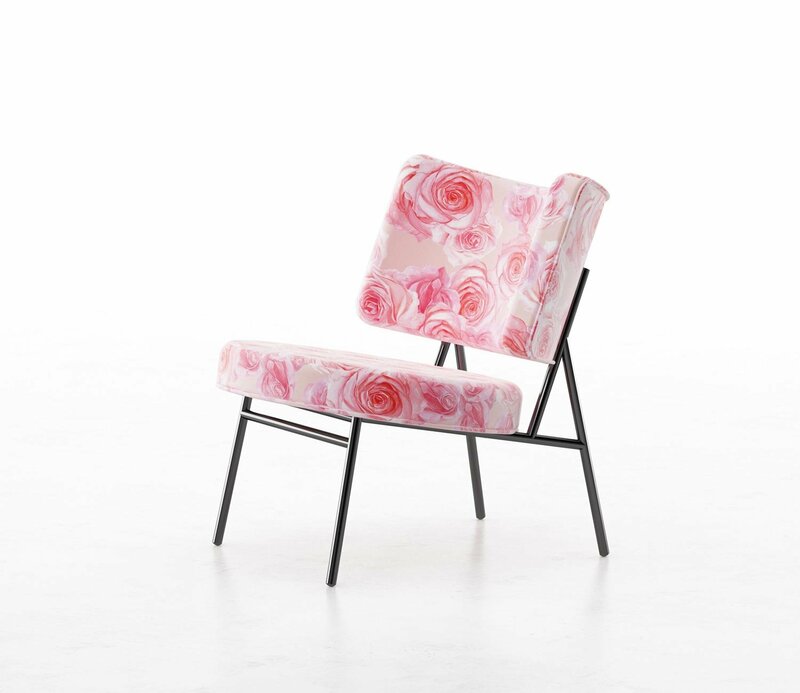 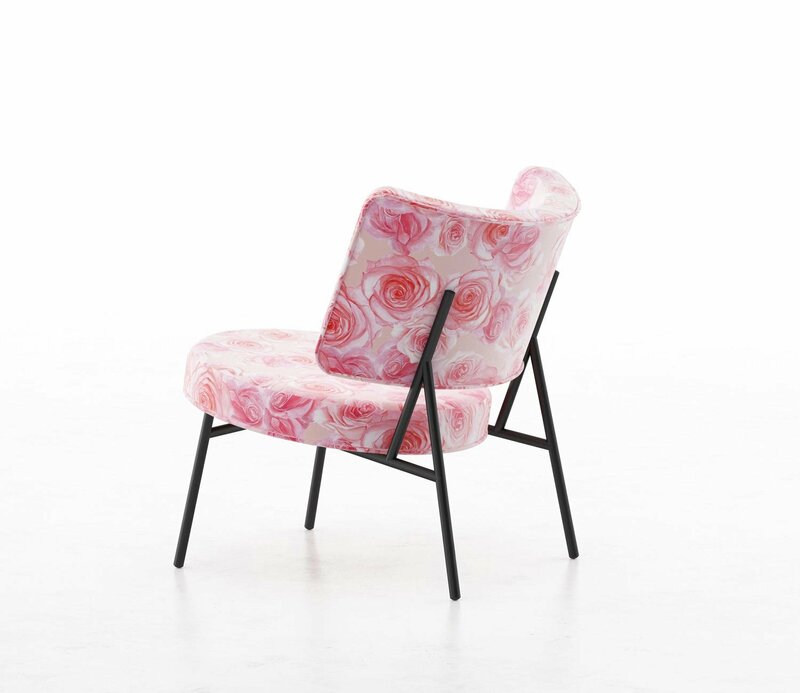 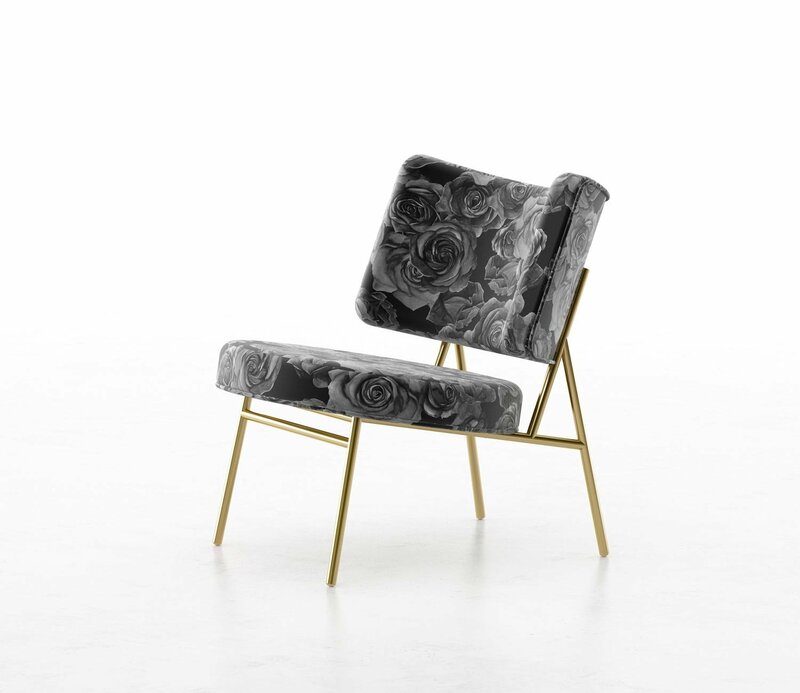 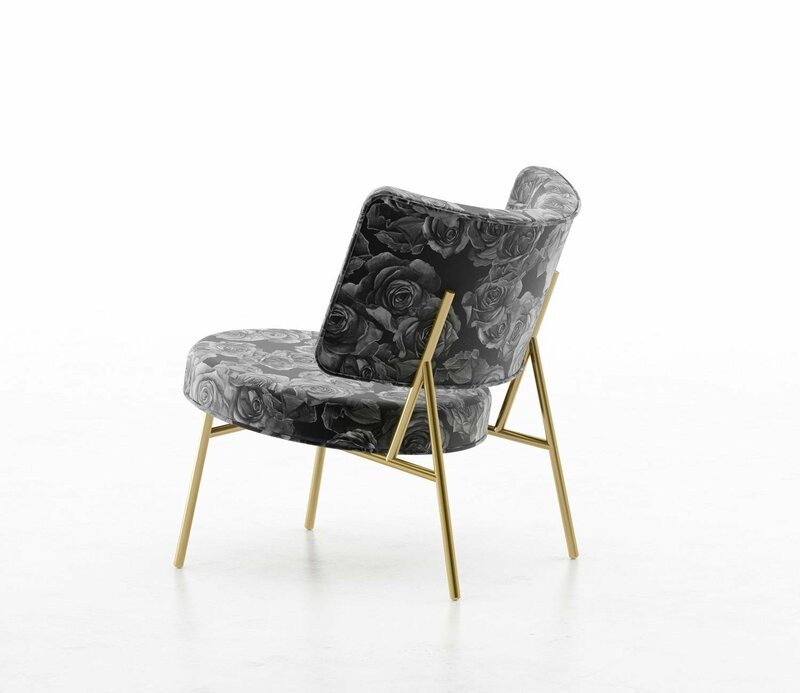 Calligaris and Blumarine come together in a world where the designer’s suggestions are turned into homeware: the Fall/Winter 2019/20 rose print decorates the Calligaris Coco velvet lounge chair which, declined in three different colors, becomes a real unique piece of style and elegance, in the spirit of craftsmanship and Made in Italy.